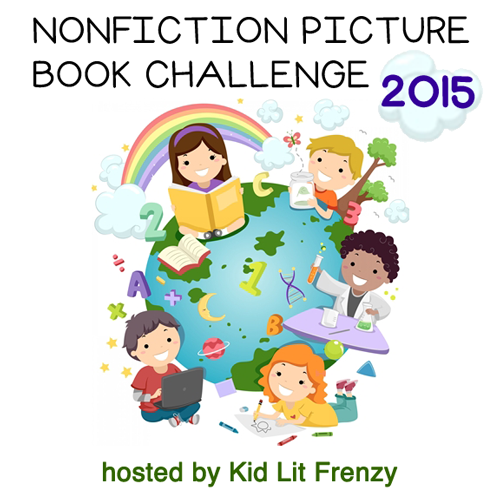 Each Wednesday I'm happy to link to Alyson Beecher's Non-Fiction Picture Book Challenge at her blog, Kidlit Frenzy. I love finding good non-fiction picture books available about varied topics, for all ages, too. Here are three books with stories and illustrations that just might become favorites. 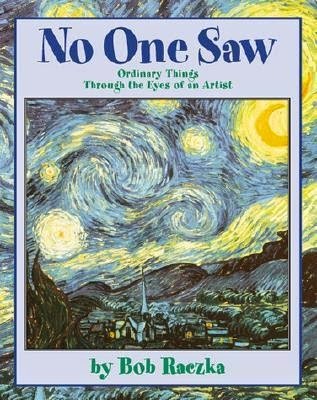 What a marvelous book, written in a a codex that folds out accordion style with intricate black and white illustrations filled with people and the actions of the story told, rather briefly in small paragraphs to the left. It’s the story of a migrant family, a mother and two children who the dangers of leaving their small village to cross into the U.S. The author expresses a need to empower the many children, estimated 50,000, who cross each year, sometimes even alone. And as the words also tell us, some never make it, simply disappear. No one is speaking for these children, who don’t even have the power to know their birth date, to ask for documentation from their home county. The book was written to speak for them. Since I am a grandparent, I do love books that show beautiful relationships between grandparents and grandchildren. I loved all my grandparents, and have written about all of their special times with me. This time, Keith Richards has written about his grandfather’s influence in his music, along with that special first guitar that he got from his grandfather. They walked all over when Keith visited, especially visiting music shops where Keith saw all the instruments and the workers repairing them, testing the guitar strings, “dinka-plink dinka-plink”. 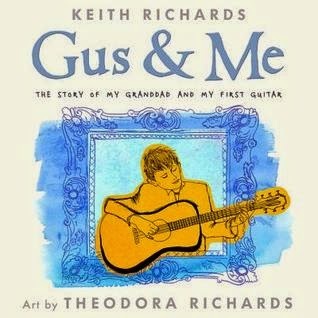 Even more wondrous is that Keith’s daughter, Theodora, named after this great-grandfather, Theodore Augustus Dupree, created the gorgeous illustrations for the book, filled with line drawings and vibrant colors-like music! It’s a sweet story from Richards’ childhood. a memorable part of his life. 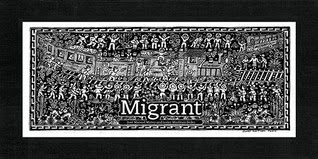 Thank you for featuring Migrant Linda. I need to add that title to my wish list. I've always liked books with a different approach to a human experience. It is certainly worth a look, and then another and another, amazing drawings so filled. Thanks, Margie.